China will not require US and other foreign automakers to share proprietary electric vehicle technology to sell or build those vehicles in China, US Trade Representative Ron Kirk said Monday. "I am pleased that China specifically confirmed it would not force US auto manufacturers to transfer electric vehicle technology to Chinese partners," Kirk said. 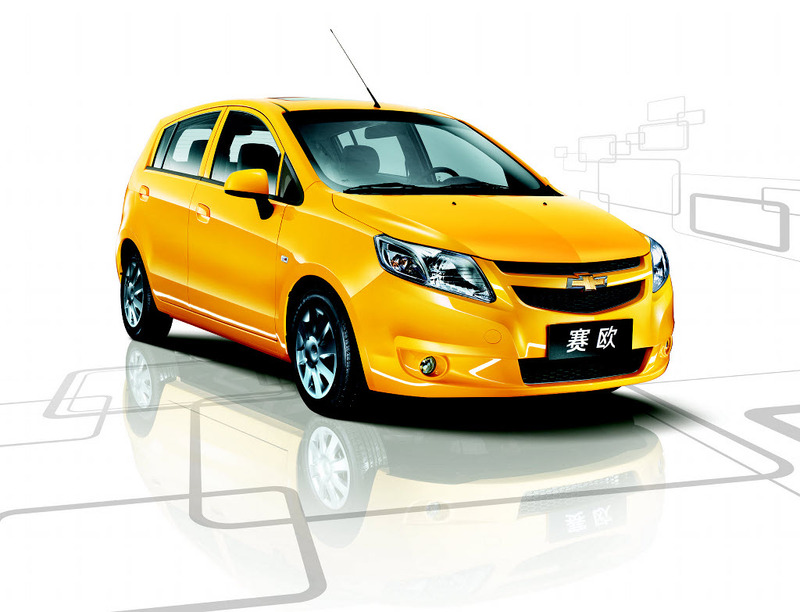 Although China said it does not currently require tech transfer as a condition of selling or manufacturing EVs there, US companies have frequently announced joint ventures with Chinese counterparts that included extensive technology sharing as part of their bid to enter the Chinese market. In September, GM announced it would enter a joint venture with SAIC Motor Corp., a Chinese automaker, to develop an EV for the Chinese market, shortly before it announced it would begin selling its plug-in electric Volt in China, although GM said the two announcements were not connected. The US-China Business Council, which represents US companies doing business in China, called the announcement good news, but USCBC President John Frisbie said he will be waiting on the details of the agreement. "As we have stated repeatedly, American companies face real challenges when doing business in China and have significant concerns about their ability to compete on a level playing field," Frisbie said in a statement. "More details will be needed in the coming days, but today's announcements are a positive step forward for US-China commercial relations." The business council's member survey this year found that energy and transportation companies were most likely to be pressured to transfer technology to Chinese companies as a condition of doing business in China. About 18% of all US companies in China reported being pressured. On Monday, China also agreed to grant the same tax credits for buying electric vehicles made by foreign-owned companies that it currently only awards to Chinese-manufactured EVs, USTR said, following a meeting between top US and Chinese officials in Chengdu, China. Those tax credits total about $19,000 to buyers of plug-in electric cars, Xinhua, the state-run Chinese news service, reported in October. USTR also said China plans to manufacture 1 million alternatively fueled vehicles annually by 2015 and 5 million annually by 2020. At the same meeting with US officials Monday, Chinese officials confirmed that the nation plans to spend $1.5 trillion over the next five years to support "strategic industries," which include alternative energy, new energy vehicles and energy-saving technologies. A spokeswoman for the Alliance of Automobile Manufacturers declined to comment on the announcement and the American Automotive Policy Council, which represents Chrysler, Ford and GM, did not respond to questions.